Turmeric Benefits – Beer Talk Inc.
Crazy takes, mediocre blogs, alright podcast. 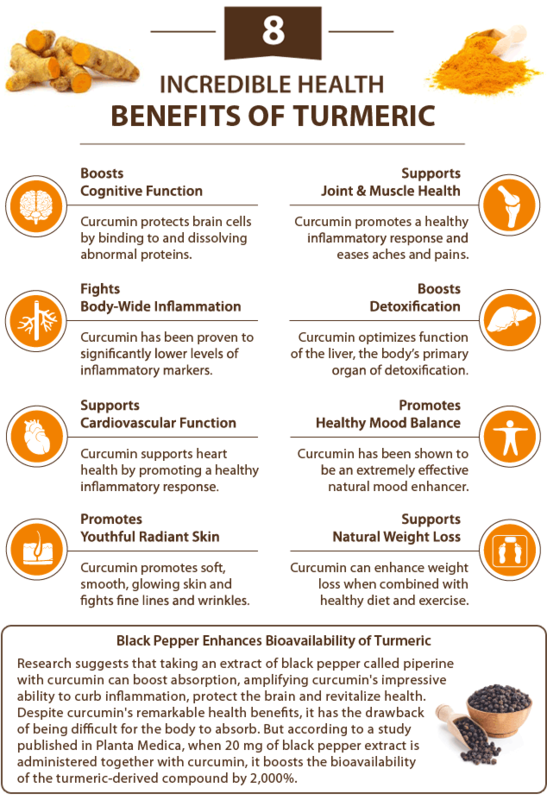 Turmeric is SUPER POWERFUL. It has the power to HEAL your body in so many ways. For example, It boosts liver detoxification by assisting enzymes. Enzymes – An important element in human chemistry, an enzyme is a protein manufactured by a cell, and is a catalyst in various biological functions. For example, enzymes help break down larger molecules of starch, fat, and protein during digestion. Previous postShould We Actually Be Excited For Jersey Shore Family Vacation? Next postCooler, Closer & Cleaner ‼️‼️Which are YOU?? Interested in a Beer Talk Inc. shirt? Reach out to us and we can make it happen!